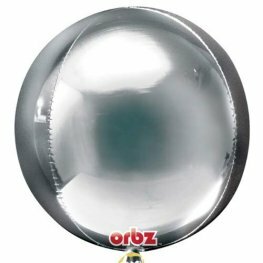 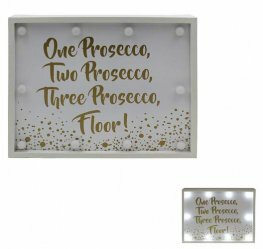 Explore our range of Orbz Balloons available in various metallic colours, licensed characters and special messages. 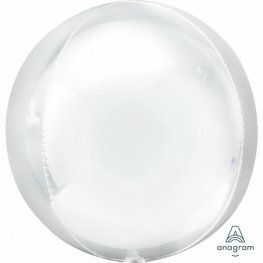 Orbz balloons are 15 inches high x 16 inches wide giving a unique large round beach ball effect when inflated. 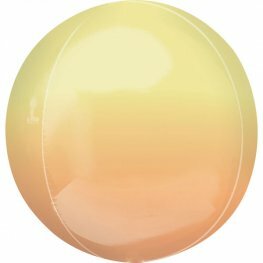 Red And Orange Ombre Orbz Helium Foil Wholesale Balloons 15 inch 38cm x 16 inch 40cm. 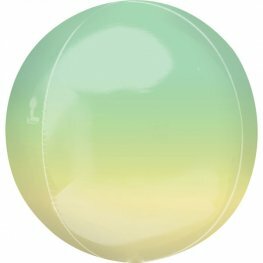 Yellow And Green Ombre Orbz Helium Foil Wholesale Balloons 15 inch 38cm x 16 inch 40cm. 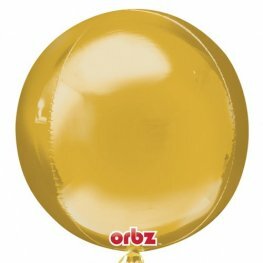 Yellow And Orange Ombre Orbz Helium Foil Wholesale Balloons 15 inch 38cm x 16 inch 40cm. 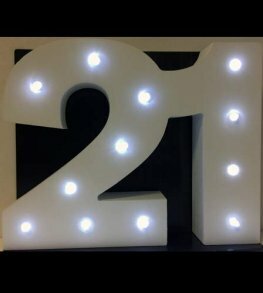 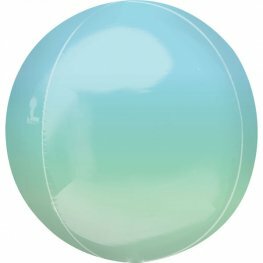 Blue And Green Ombre Orbz Helium Foil Wholesale Balloons 15 inch 38cm x 16 inch 40cm. Red And Blue Ombre Orbz Helium Foil Wholesale Balloons 15 inch 38cm x 16 inch 40cm. 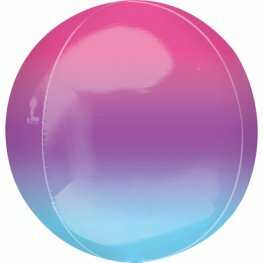 Purple And Blue Ombre Orbz Helium Foil Wholesale Balloons 15 inch 38cm x 16 inch 40cm. 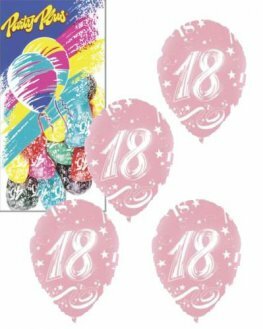 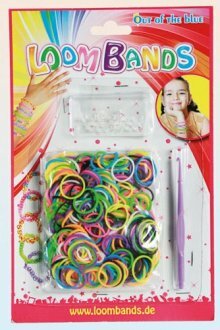 Colourful Rainbow Ombre Orbz Helium Foil Wholesale Balloons 15 inch 38cm x 16 inch 40cm. Anagram Red Colour Orbz 15 inch 38cm x 16 inch 40cm Wholesale Helium Foil Balloon. 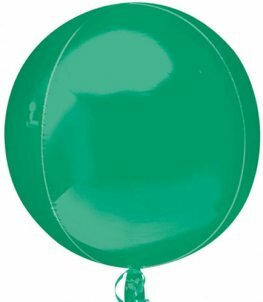 Green Colour Orbz 15 inch 38cm x 16 inch 40cm Wholesale Helium Foil Balloon. 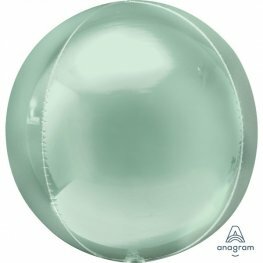 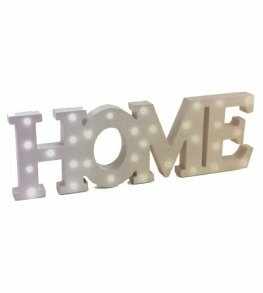 Anagram Blue Colour Orbz 15 inch 38cm x 16 inch 40cm Wholesale Helium Foil Balloon.